Pan-roasting fresh, spring asparagus allows it to become tender but still keep a little crunch. 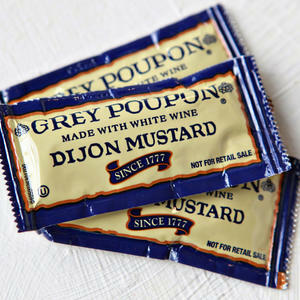 They pair beautifully with fluffy potatoes happily tossed in a tangy mustard-based vinaigrette. Each plate is crowned with a pair of soft-boiled farm eggs for a simple, yet elegant, meal that’s just as enjoyable for dinner as it is at the start of the day. Suggested beer pairing Spicy Wheat Beer Wheat beers are wonderful to pair with food. They are a style of beer that is yeast-forward in flavor. While hops bring bitterness, yeast brings fruit flavors and spice without having to add any other ingredients. 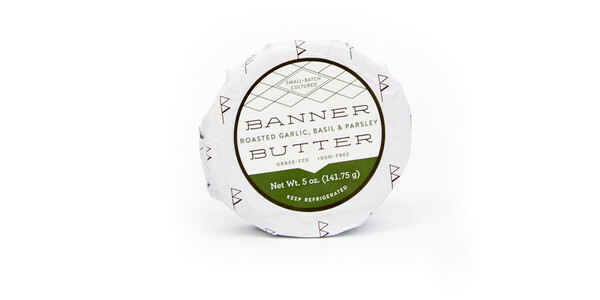 The combination of spicy yeast and the sweet wheat is a classic combination. For this dish, a spicy wheat beer will complement a tangy vinaigrette without detracting from the asparagus. 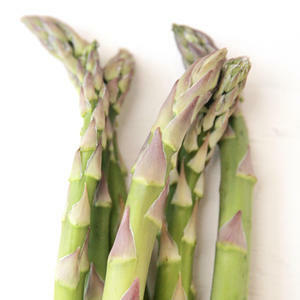 Suggested wine pairing Muscat - Alsace, France Asparagus can be a tricky one for us sommeliers—asparaguses are easily provoked. Muscats are delicate and floral, and don’t try to compete for attention. Hence, they live happily together with asparagus. • Discard tough asparagus ends. 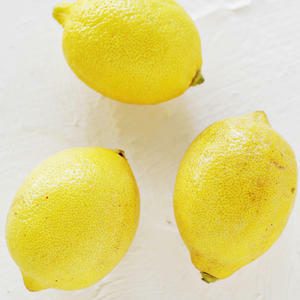 • Zest and juice lemon. 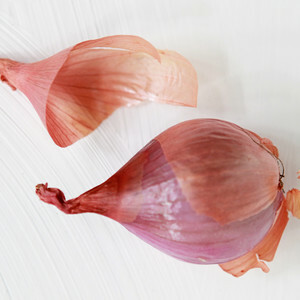 • Peel and dice shallot. 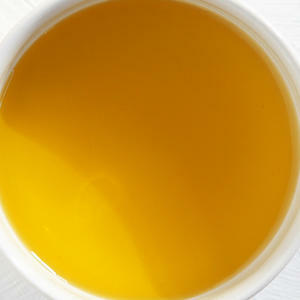 • When water boils, use a slotted spoon to gently lower eggs into water. Cook at a gentle boil 6-7 minutes. • Place a saucepan over high heat. Add potatoes, enough water to cover and 1/2 teaspoon kosher salt. • Reduce heat to medium. Cook until potatoes are tender, 6-7 minutes. • Drain potatoes, and return to saucepan. 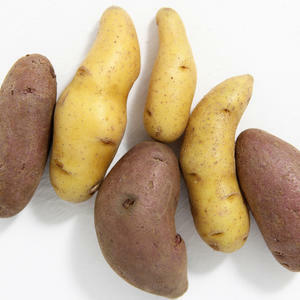 While potatoes cook, in a bowl, whisk together mustard, lemon juice and 2 tablespoons olive oil. • Place a sauté pan with a lid over high heat. Add butter. When butter melts, swirl pan to coat. Add asparagus. Cook without disturbing until browned on first side, about 3 minutes. • Flip asparagus. Season with 1/4 teaspoon kosher salt and 1/4 teaspoon black pepper. 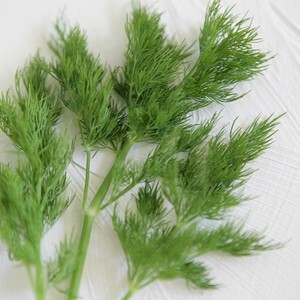 • Cover, and cook until asparagus is tender, about 4 minutes. • Remove pan from heat. Stir in shallot, and re-cover. Set aside. • Halve eggs lengthwise. Season to taste with kosher salt and black pepper. 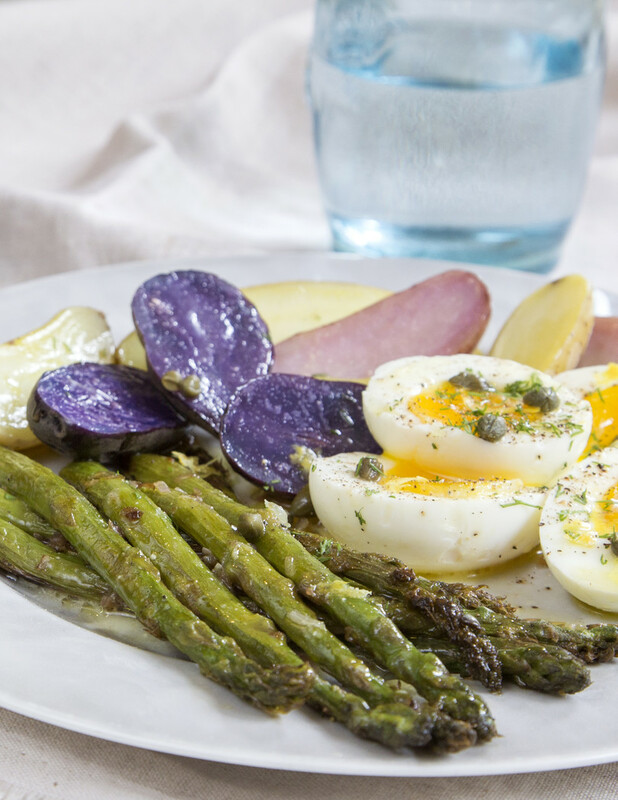 • Divide potatoes, asparagus and eggs between 2 plates. Drizzle lemon dressing over all. 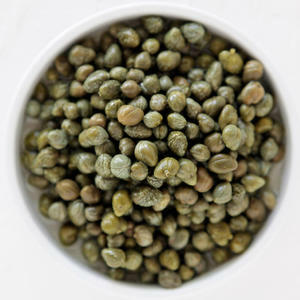 • Sprinkle with lemon zest, dill and capers. Enjoy! 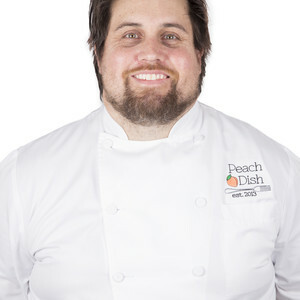 With a degree in Journalism from the University of South Carolina, Robert Lupo has worked in restaurant kitchens from his hometown of Columbia, SC, to Atlanta, GA, including Motor Supply Company, The Globe in Tech Square, Eclipse di Sol, Aria, Brick Store Pub, and Leon’s Full Service. In 2012, he founded the vegetarian Sherrywood Supper Club in Atlanta, where he lives with his wife. Lupo currently works for the Atlanta Neighborhood Charter School, on the Nutrition staff.